"Kala" as we all call him is one of the top rated surfers in Hawaii and one of the few that has a true Hawaiian ancestry. 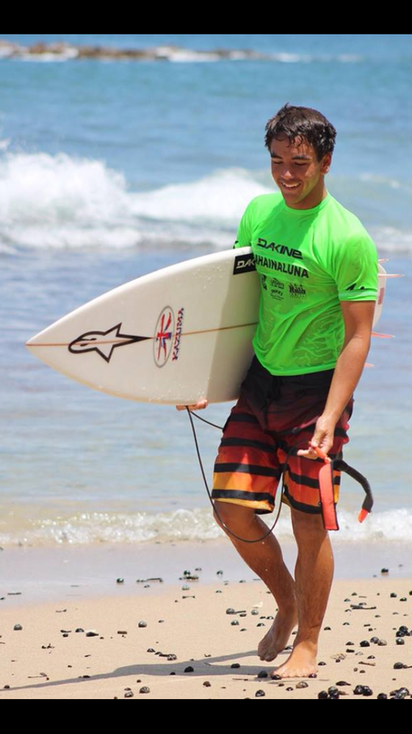 Kala is a super cool guy that is perfect to represent the Hawaiian people in the great sport of surfing. Look for him in the lineup. Sponsors: kazuma, mokulele, dakine, skullbase, and bkr.